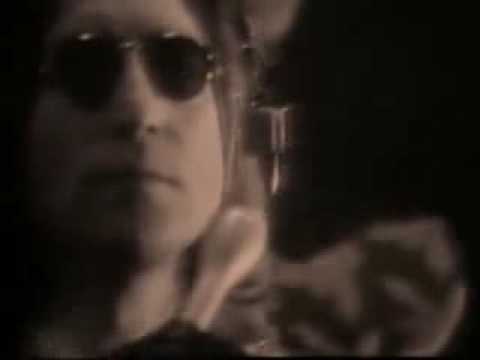 AIN'T THAT A SHAME - A great cover of the Fats Domino classic, from John Lennon's 1975 album ROCK 'N' ROLL. AIN'T THAT A SHAME (Take2) by John Lennon. John Lennon ::::Ain't That A Shame.